For too long we have judged federal programs by how much we spend on them rather than on their outcomes. 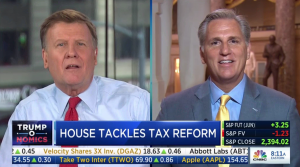 McCarthy appeared on CNBC and Fox News to discuss President Trump’s budget proposal and House Republican efforts to reform the tax code. 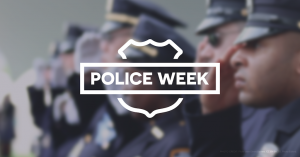 Every day, but especially this week, we are proud to show our respect and gratitude for America’s law enforcement. Overturning these last-minute Obama-era regulations was good for our economy, good for our Constitution, and most importantly, good for our people. Congress stands united across party lines to take action against the Assad regime.